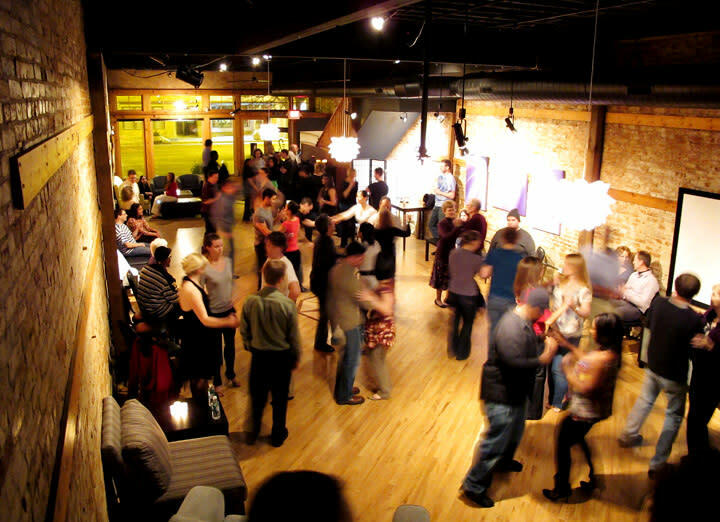 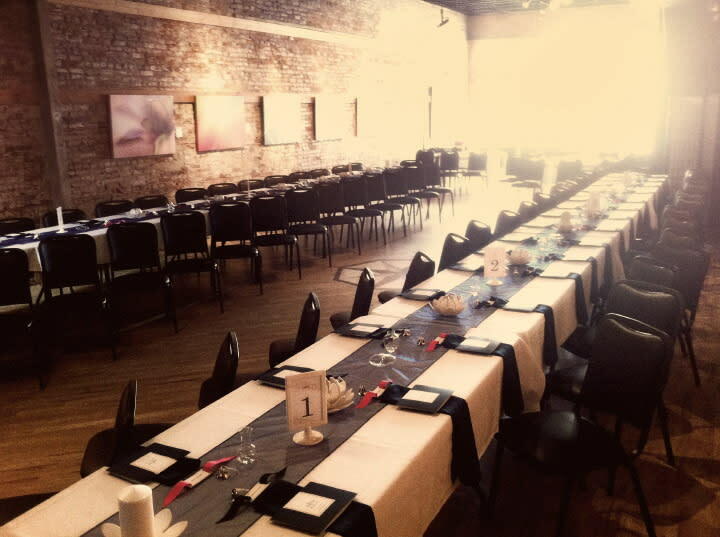 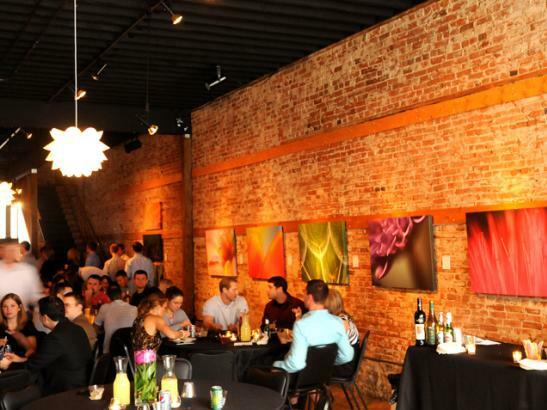 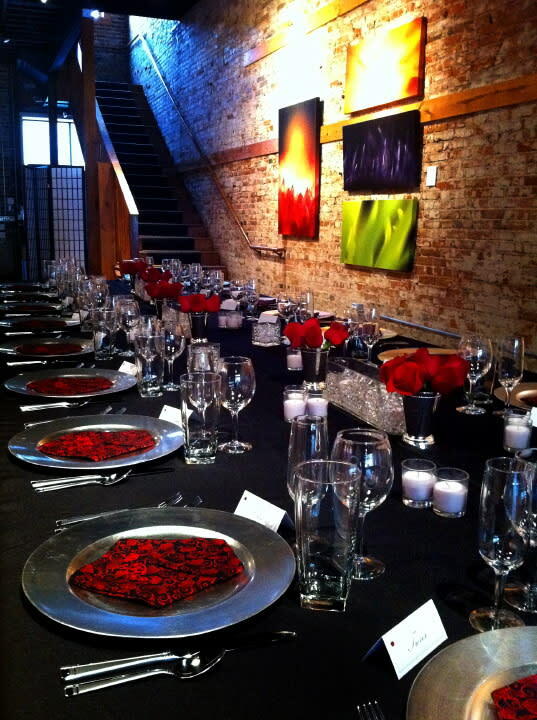 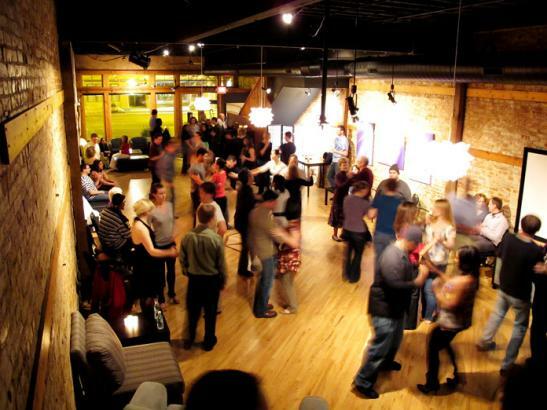 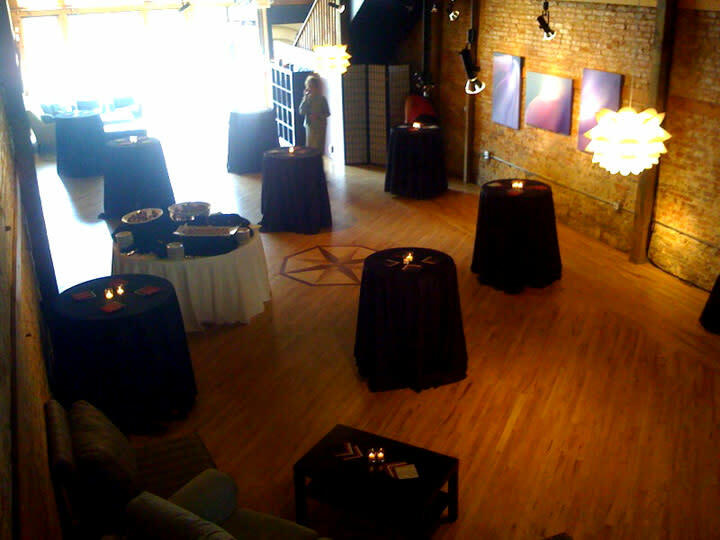 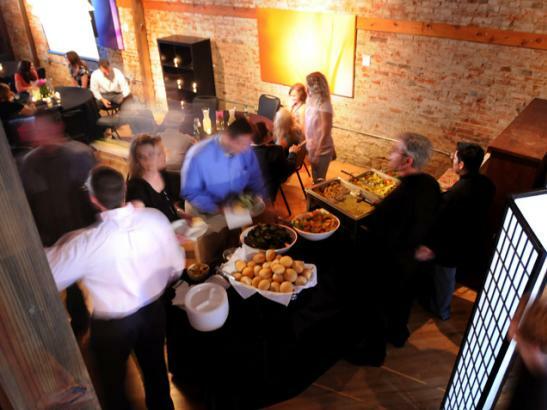 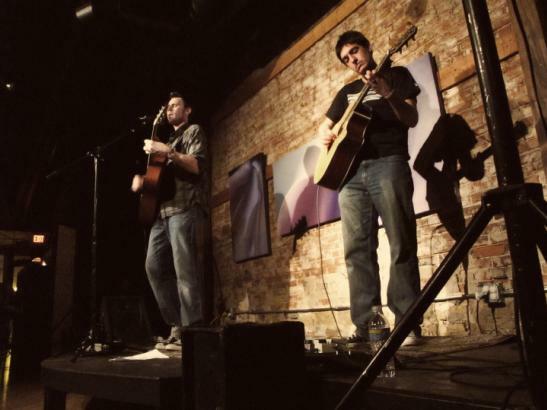 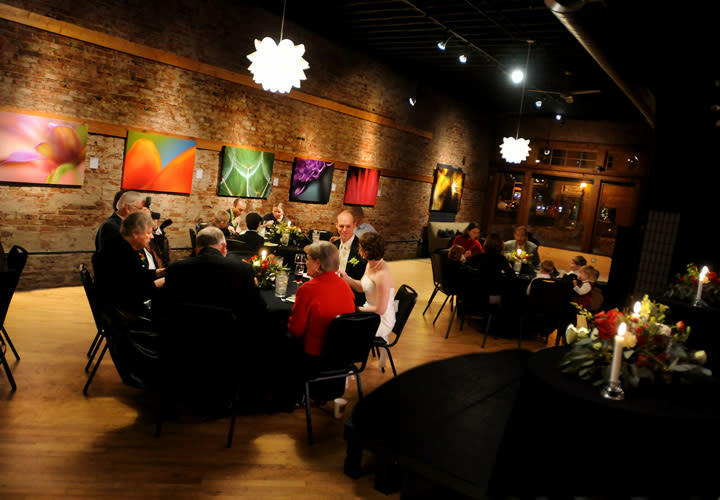 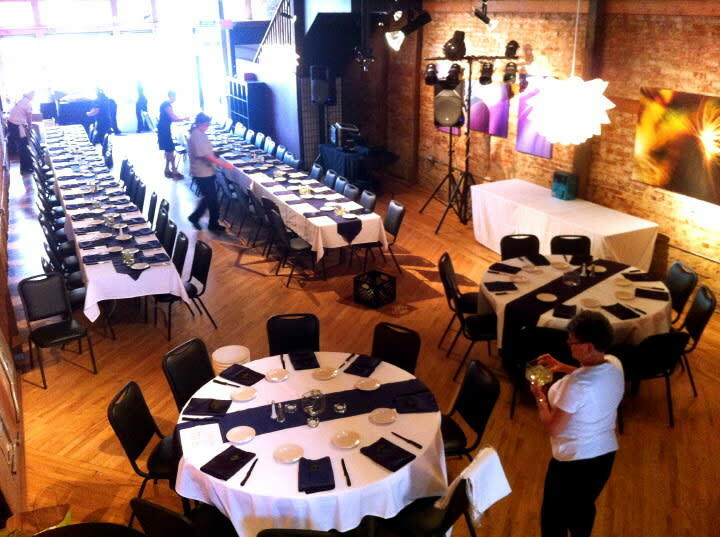 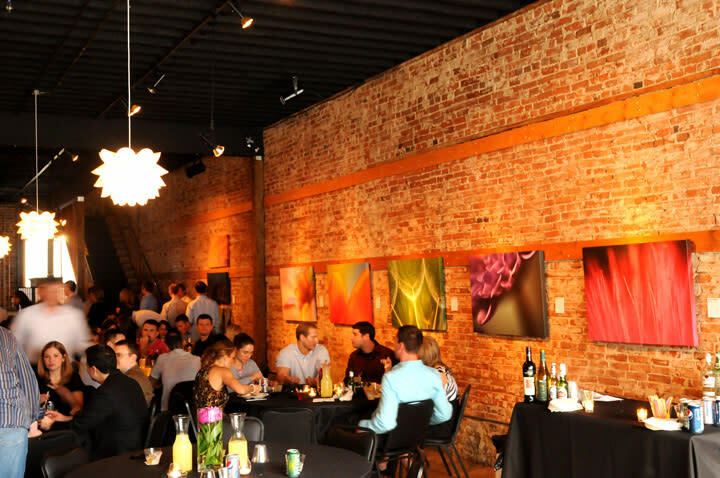 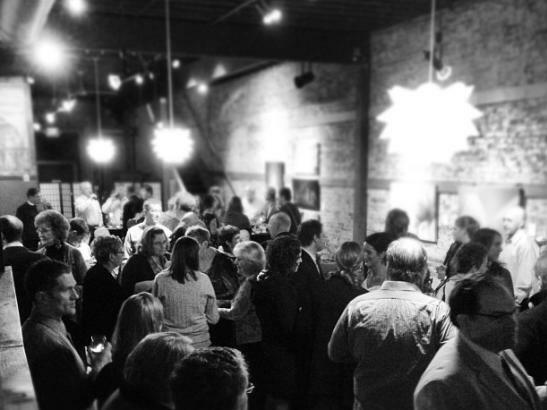 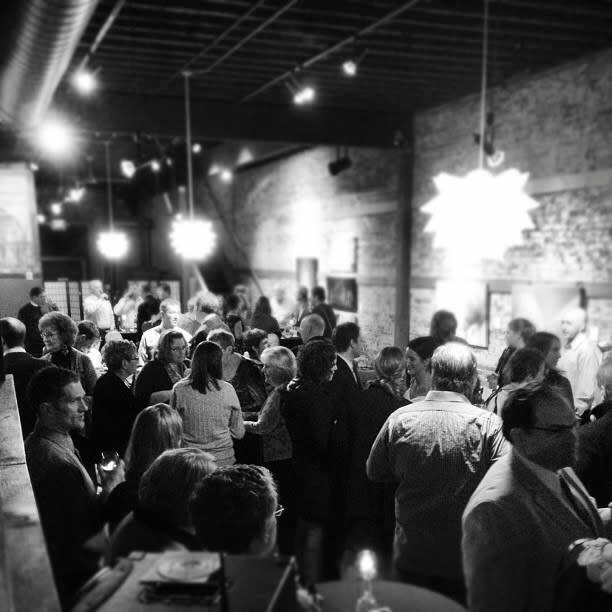 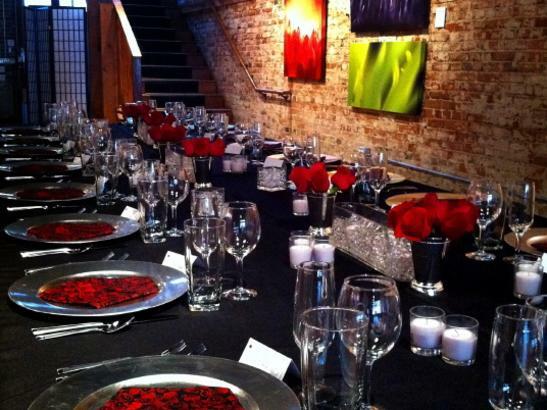 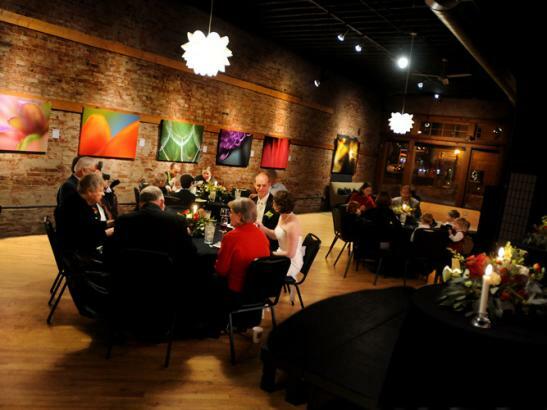 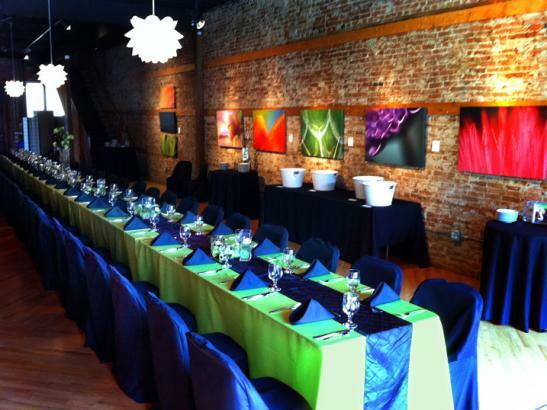 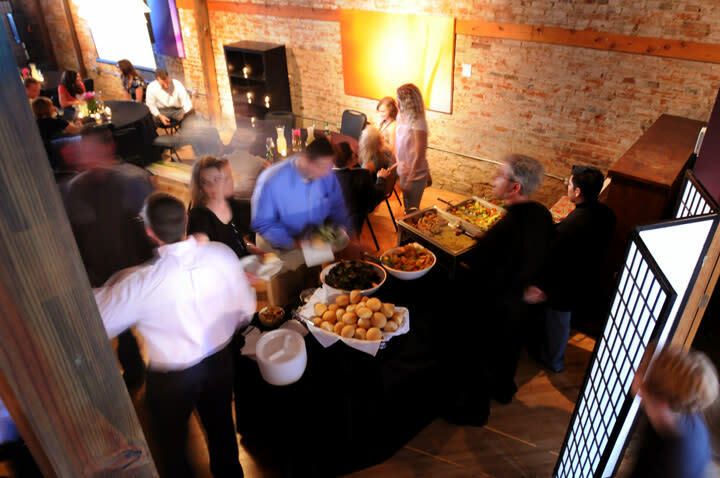 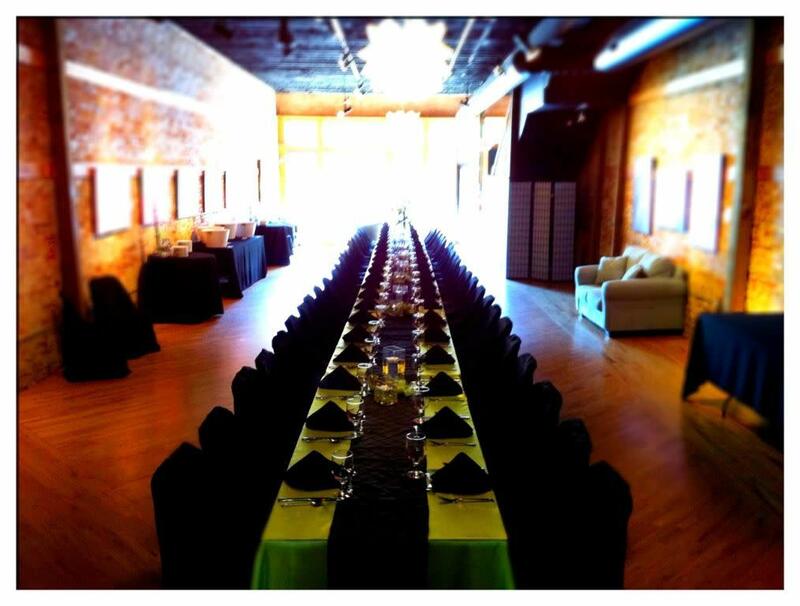 Venue featuring open floor plan and east coast art gallery feel, and available for hosting a variety of different events. 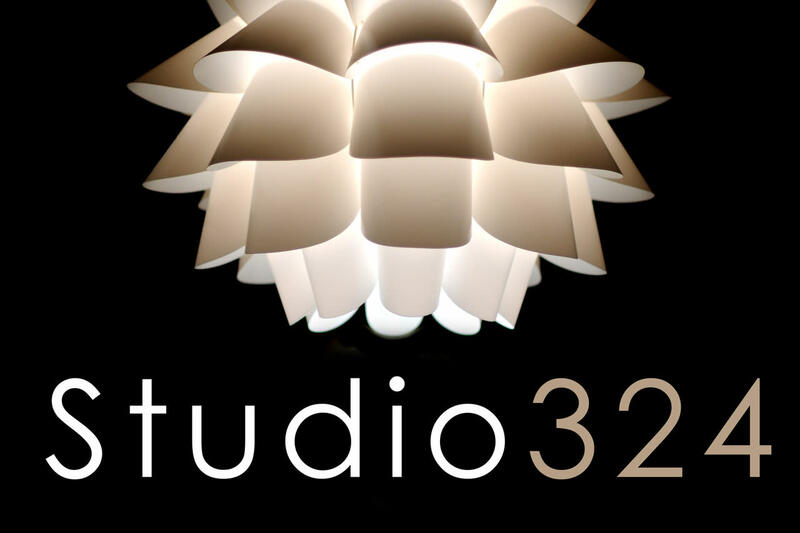 From intimate wedding receptions to daylong company retreats, the studio is a unique, warm, and inspiring space. 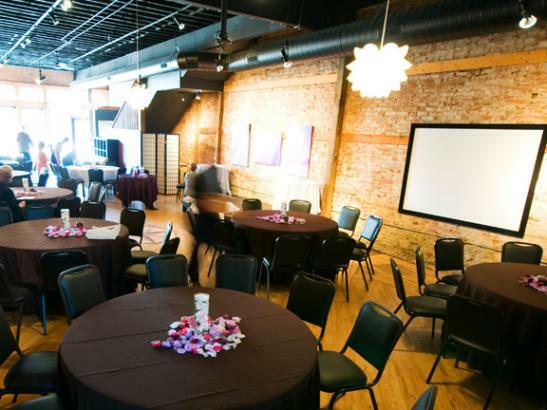 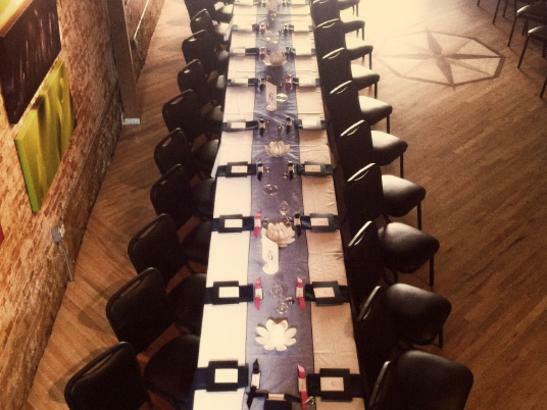 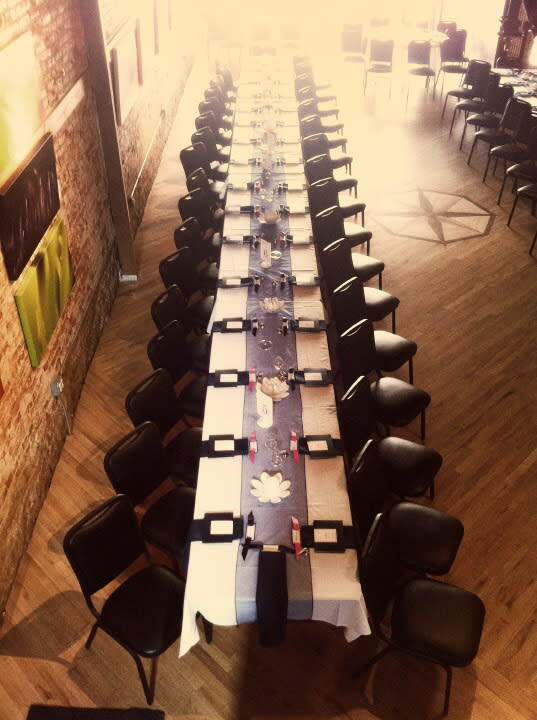 Tables and chairs can be set up to accommodate event needs and can host approximately 80 people for a sit down meal or closer to 100 with a more informal cocktail set up. 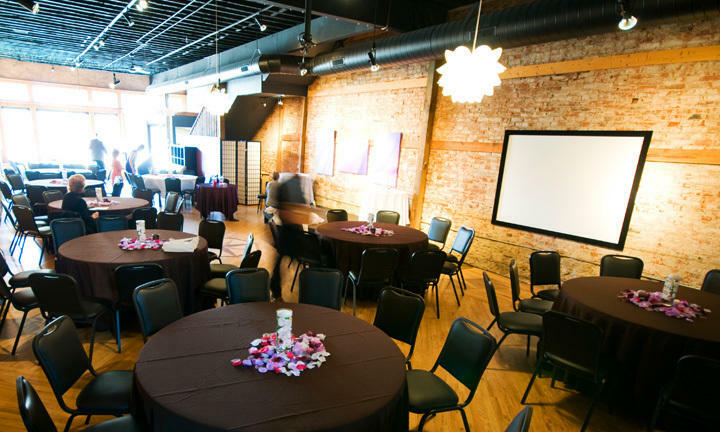 A projector and sound system are also available for rent.